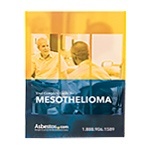 Get your free peritoneal mesothelioma guide for you and your family! Why Is Our Guide Right for You? 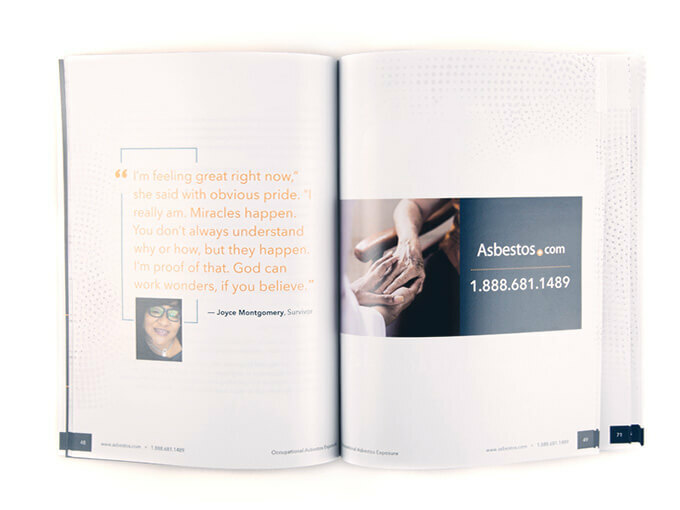 Watch the video and learn more. 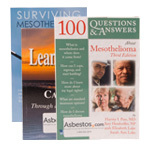 Lean on Me, Surviving Mesothelioma and 100 Questions & Answers About Mesothelioma will inspire and motivate you. 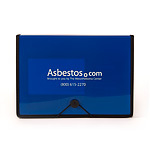 Clear pockets make it easy to find medical documents, other paperwork, and you can even store your pen! 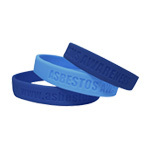 Help raise mesothelioma and asbestos awareness among your friends and family. Detailed descriptions about specific treatment options for your unique diagnosis. 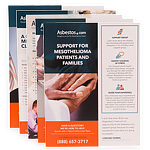 Learn how you can connect with peritoneal mesothelioma specialists, cancer centers, support groups and financial help. 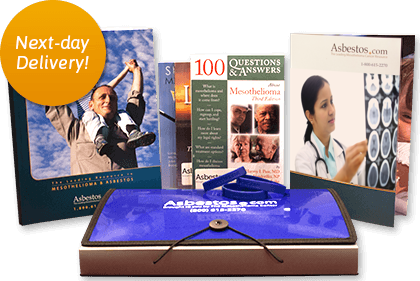 Comprehensive, doctor-reviewed information about peritoneal mesothelioma, treatment options, and what to do after your diagnosis.